One of the most important characteristics of Snapchat has always been that images appear only temporarily. Although you can now turn off the time limit when sending pictures, so-called "Stories" still disappear after a while. Permanent pictures in your "History"
But now Snap plans to change this. According to sources Reuters has been in contact with, the company considers allowing images in the story function to remain longer - perhaps even permanently. In that case, the change will allow you to choose for yourself how long the pictures should be there, and you can of course delete them if you want. Another change - and this is more interesting - is that Snap will now reveal the identity of users who have posted public posts. Photos posted privately will still remain behind your username. 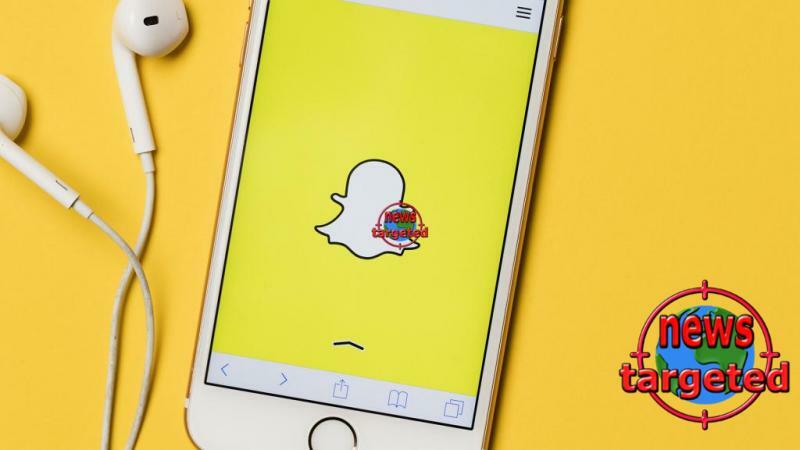 According to Reuters, Snap weighs privacy, technical and legal against each other - this is after all decisions that can greatly affect privacy.